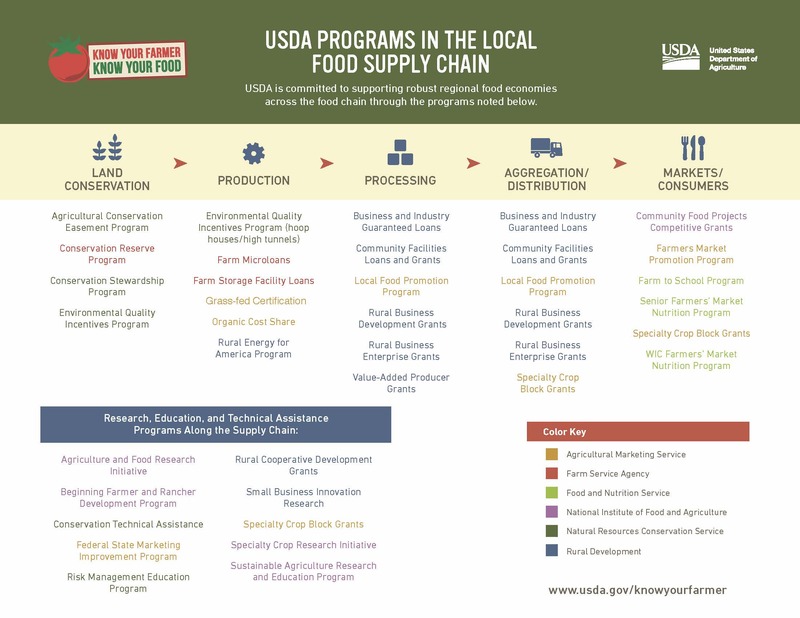 If you are looking for grant and loan programs to incubate your local food and farm initiative or enterprise, this graphic from USDA’s Know Your Farmer, Know Your Food site may be of interest. The color coding refers to the specific USDA agency that manages the grant or loan program (i.e., USDA – Agricultural Marketing Service, USDA – Farm Service Agency, USDA – Natural Resources Conservation Service, etc.). 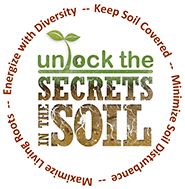 If you have specific questions and would like to talk with someone about the different programs, please visit your closest USDA Service Center or Virginia Cooperative Extension office for further guidance. USDA Grant and Loan Programs in support of Local Food System Development.